The Actual Benefit of Medical Marijuana: What Does the Research Indicate? Earlier this week the Obama administration reduced some severe restrictions on cannabis research, allowing for much more freedom to study the extent of marijuana's medicinal benefits. 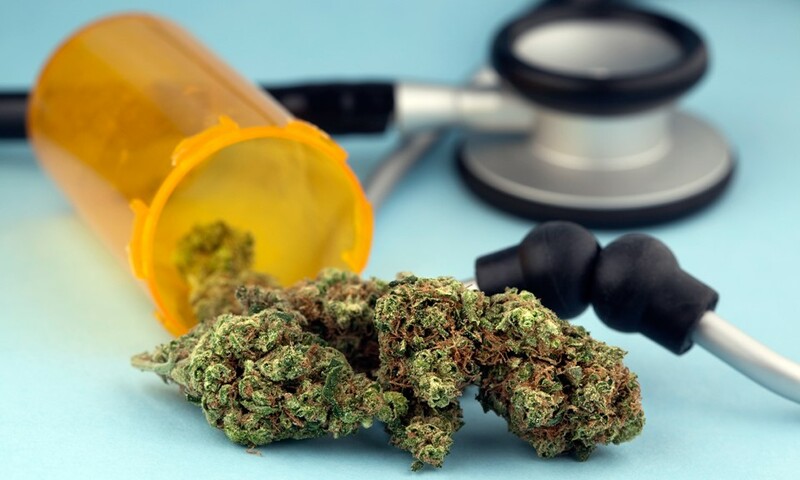 This news comes at a crucial time in our country where more states are exploring the possibility of legalizing access to medical marijuana but are unsure of how much relief medicinal cannabis can bring to patients. Researchers have been trying to determine for decades which diseases, symptoms, and conditions can cannabis help alleviate, and while more studies will more definitively answer that question, past research is suggesting that medical marijuana can help with some conditions but may not be effective with others. "…that while there is some evidence to support the use of marijuana for certain conditions…for many of the other conditions that various U.S. states have approved medical marijuana, the evidence is of low quality." Obviously people use cannabis for a variety of reasons, from recreational to therapeutic to medicinal. Even if a medical application may not be fully supported by the limited amount of research out there, it's hard to dispute a patient who claims cannabis helps curb his nausea by saying, "Well, the research doesn't support your anecdotal findings." So as we wait for more research to better determine what are the medical applications of cannabis, let's hear your input. Which medical symptoms do you personally think cannabis has helped manage or alleviate? 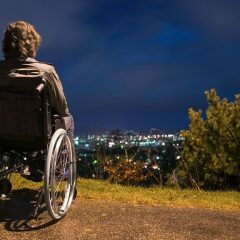 How Does Cannabis Impact the Progression of ALS?